FLIBS 2017, 31 October 2017 : Marlink has added satellite capacity for its yachting customers in the Caribbean and Mediterranean, ensuring that among others, yachts preparing to head south after this year’s FLIBS have even more access to reliable communications services for fast Internet and high quality voice calling. Visitors to Fort Lauderdale can find out more about Marlink’s connectivity services for yachts on Marlink Group company Telemar Yachting Americas’ booth #671 in the Yellow Zone Superyacht Pavilion and the Electronics Tent booth #348-352. 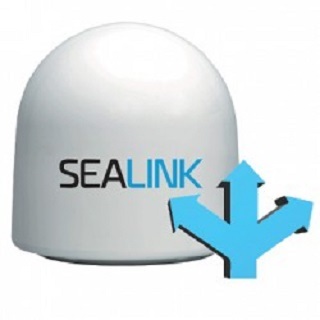 Marlink’s high-speed maritime broadband services in the Caribbean and Mediterranean provide unprecedented levels of bandwidth for the most demanding connectivity applications and even enable data-heavy applications such as 4K TV streaming when using the unique High Speed Zone service. The Zones offer the ability to boost Internet speeds on short notice for fixed periods up to 20 Mbps down and 2 Mbps up, without the need to add new hardware on board. They also provide full flexibility for bandwidth requests in the 100 Mbps range, with advanced notice to allow for delivery of new hardware if required. Marlink’s additional capacity for yachting customers ensures higher availability and greater redundancy with a new satellite and a new beam joining the Sealink network, ensuring even higher Quality of Service for reliable Internet access and voice calling, and high-end IP applications in the most popular yachting destinations all year round. 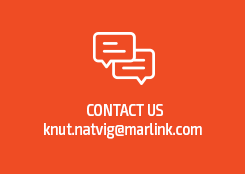 The newly added capacity increases diversity in Marlink’s network covering the key yachting regions, ensuring that a link is always available and that communication services work seamlessly and problem free.